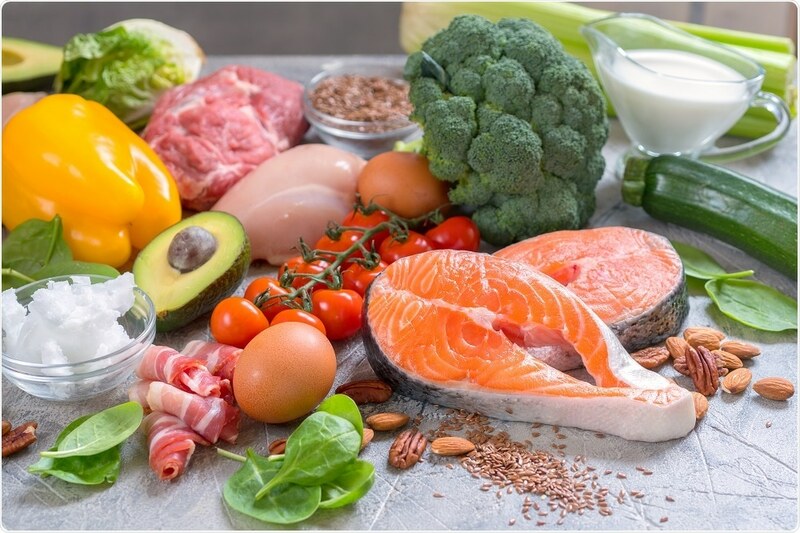 Researchers from the Gladstone Institute have discovered that a ketogenic diet that is low in carbohydrates and calories could help delay and potentially reverse the effects of aging. According to the researchers, one sixth of the American population is aged over 65 years. The risk of heart disease and other conditions associated with ageing is high in this population, and places a huge burden on the healthcare system. The new findings, which were published in the journal Science, may help reduce the risk of age-related diseases such as heart disease, Alzheimer’s disease and even cancer. "Over the years, studies have found that restricting calories slows aging and increases longevity, however the mechanism of this effect has remained elusive" said Dr Verdin, the paper's senior author and director of the Center for HIV and Aging at Gladstone. The researchers found that a chemical compound called β-hydroxybutyrate (βOHB), which is produced by human body during starvation, plays an important role in the process of aging. Following a ketogenic diet or low-calorie diet can also induce the production of β-hydroxybutyrate (βOHB). The authors of the paper think this chemical could be the key to developing new therapies for the age-related conditions. Here, we find that βOHB, the body's major source of energy during exercise or fasting, blocks a class of enzymes that would otherwise promote oxidative stress, thus protecting cells from aging." Dr Verdin, Senior Author and Director of the Center for HIV and Aging at The Gladstone Institute. Ketone bodies, including βOHB, are considered to be toxic in high concentrations. The rise of these ketone bodies in type 1 diabetics for example can lead to serious life threatening medical emergencies. However, the authors found that low levels of these ketone bodies may be actually beneficial by protecting the cells of the body from “oxidative stress”, thought to be a contributing factor in aging. Previous studies have shown that calorie restrictions can slow the process of aging and increase longevity but the reasons behind this are not well characterized. This study showed that βOHB is the major source of energy for the body during fasting, starving and exercise. It can also block certain enzymes that usually promote oxidative stress in the body. The team looked at the effects of βOHB in a series of laboratory experiments. First, they tested the effects of this compound on human cells in a petri dish. Next, they tried to assess the effects of a ketogenic diet in mice. They restricted the calories in the diet of the lab animals and saw that the amounts of βOHB rose. This blocked the effects of an enzyme histone deacetylases, or HDACs. HDACs work normally by inhibiting the actions of two genes called Foxo3a and Mt2. Hence. when HDACs are blocked, Foxo3a and Mt2 are activated. Upon activation, the products of these genes protect the cell from oxidative stress, reducing genetic damage to cells that would otherwise cause them to age. The findings could be relevant for a wide range of neurological conditions, such as Alzheimer's, Parkinson's, autism and traumatic brain injury; diseases that afflict millions and for which there are few treatment options." Dr Katerina Akassoglou, Co-Author and Expert in Neurological Diseases at The Gladstone Institute. Tadahiro Shimazu, postdoctoral fellow and the paper’s lead author said that the link between βOHB, calorie restriction and anti-aging could open new avenues for research into diseases related to aging. The team will now carry out more studies to see the potential benefits that a ketogenic diet could provide in relation to diseases of the brain and heart.